Almost ending 2015 is a good moment to analyze what this year has offered in terms of digital marketing and, above all, to look forward and think about the 2016’s strategies.So it’s really important to know which marketing trends will set the tone next year: some of them are known but they will end to consolidate and some of them are true novelties which certainly will come to stay. Virtual reality, more real than ever. 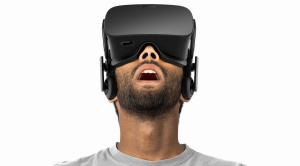 There is a rumour that sounds since a few months ago: 2016 will be the year of virtual reality. 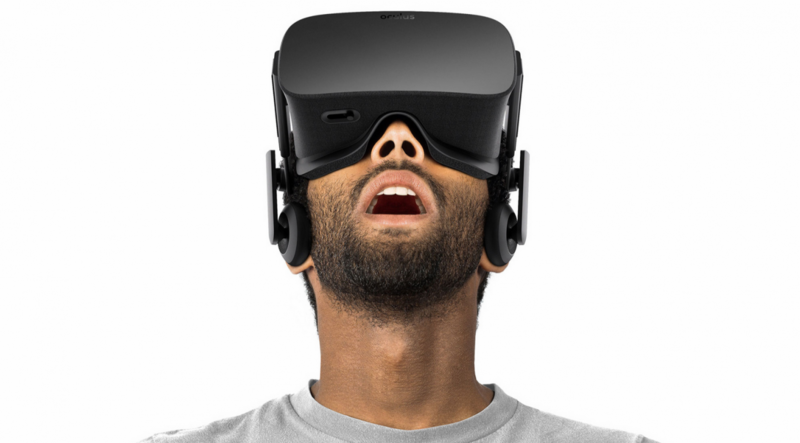 Perhaps it won’t be until two or three more years when we completely take full advantage, but the Oculus Rift’s arrival by earlier 2016 will mark a turning point in marketing strategies for companies all over the world. For pharma industry too. So how about to go a step further in your gammification bet or to implement platforms for professionals based in a virtual reality environment? If it’s in video, it’s better. Video represented 67% of full Internet traffic in 2014. And this trend is growing: according to Cisco’s Visual Networking Index, in 2019 video will represent 90% of Internet traffic around the world. Youtube, Vimeo, Vine, Snapchat… Video streaming platforms should be an essential tool in your 2016’s marketing strategy but, in order to success, be sure your agency and even yourself know how to take advantage of every of them. Healthcare apps, an unstoppable channel. A recent report from IMS Institute for Healthcare Informatics shows that healthcare mobile app’s market have increased over 100% between 2013 and 2015. The report also highlights that there is more than 165.000 apps related to health or wellness. However, most of them have low functionality, so they offer information but they doesn’t provide resources to manage users health. Whatever the strategy will be, it has to be multidevice. It’s a crucial issue: more than half of the researchs in Google are made from mobile devices (smartphones or tablets) and more than 80% of users that access to a non mobile adapted website they drop it down as quick as they can. If all of this information has failed to convince you to adapt and convert your estrategies in multidevice ones, at least remember that since last April Google penalize in its search results all the websites which doesn’t have mobile version. And, of course, take care of content. Few years ago we started to hear that “content is the king” and there it has sense to think that content marketing will have a long reign. We know you already take it into account, but don’t drop it out: to generate quality information, original, which responds exactly what your client is asking for is fundamental to achieve a good level of engagement with him. Storytelling, interest and transparency should summarize your content strategy in 2016. This article was first published in Tech Crunch’s PM Farma November-December 2015 edition.